Whats up Guys, In this post I will be giving you details about Top and Best used or second hand SUV cars, which you can buy under Rs.8 Lakh. 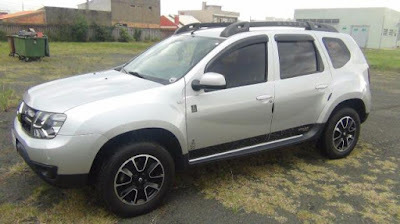 A sports utility vehicle (SUV) is a vehicle similar to a station wagon or estate car that is usually equipped with four-wheel drive for on-road or off-road ability. SUV Typically an off-roading capable car, an SUV (Sports Utility Vehicle) generally has a 4 wheel drive, meaning engine power flows to all the 4 wheels of the car. SUVs generally stand tall with high ground clearance, making it suitable for all kinds of terrain. It maybe a 5 or 7 seater depending on the length of the vehicle. 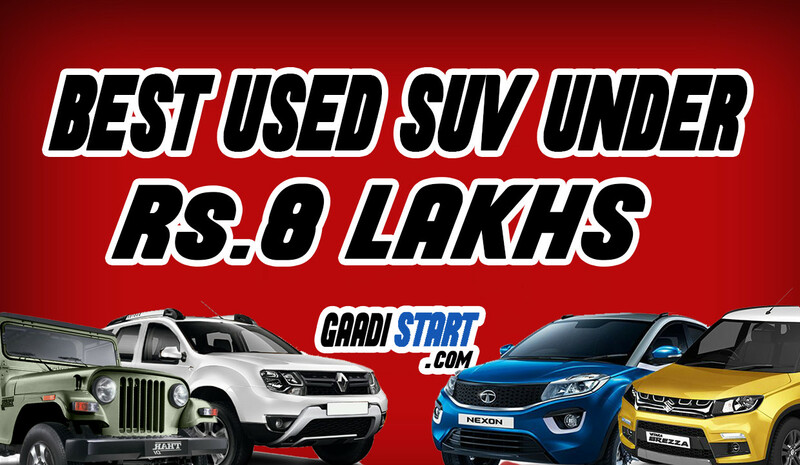 THIS IS EXPECTED PRICE OF CAR, THE ACTUAL PRIZE OF CAR IS DEPEND UPON CONDITION OF CAR AND BEFORE BUYING A USED CAR KINDLY READ ALL CAR RELATED DOCUMENTS CAREFULLY. 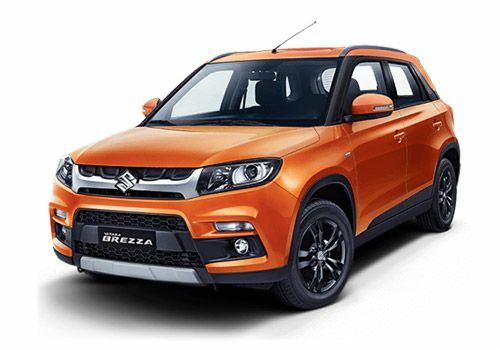 The Vitara Brezza is powered by a 1.3-litre DDiS200 diesel engine that makes 90PS of power and 200Nm of torque, and gets a choice of a 5-speed manual transmission and a 5-speed automated manual transmission. Fuel efficiency figures for the Brezza stand at 24.3kmpl. The Brezza gets dual front airbags, ABS with EBD, Isofix child seat anchors, rear parking sensors and front seatbelts with pretensioners and force limiters as standard across the range. The engine line-up stays the same as before; a 1.5-litre diesel and a 1.6-litre petrol. The diesel is available in two configurations 84bhp and 200Nm and 108bhp and 240Nm while the petrol engine produces 102bhp and 145Nm of torque. The 84bhp diesel and the petrol engine have been mated to a five-speed manual while the 108bhp diesel has been mated to a six-speed manual gearbox. The Duster is also offered with the shift-on-fly all-wheel-drive option along with the standard front-wheel-drive setup. The most important addition to the new Duster is the automated-manual six-speed gearbox that is available with the 108bhp setup. The AWD though, is not being offered with the AMT transmission. 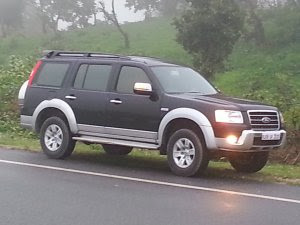 The Ford Endeavour 2003-2007 has 2 Diesel Engine on offer. The Diesel engine is 2499 cc and 2953 cc. It is available with the transmission. The Endeavour 2003-2007 is a 7 seater SUV and has a length of 4,998 mm, width of 1,789 mm and a wheelbase of 2,860 mm. The Mahindra Thar has 2 Diesel Engine on offer. The Diesel engine is 2523 cc and 2498 cc. It is available with the Manual transmission. Depending upon the variant and fuel type the Thar has a mileage of 16.55 to 18.06 kmpl. 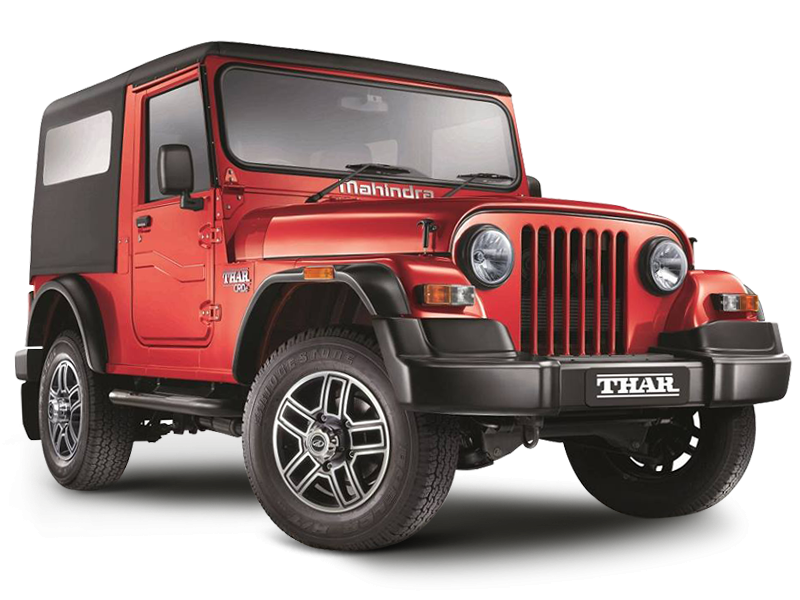 The Thar is a 7 seater SUV and has a length of 3760mm, width of 1640mm and a wheelbase of 2430mm. Tata Motors has discontinued the Safari DICOR in India. It was in production since 1998 and over the years received a few cosmetic and technical updates. 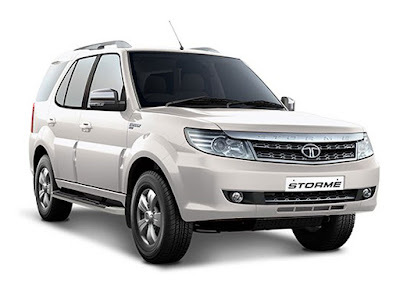 Customers will only be able to buy a Safari in its Storme form.The Safari DICOR was powered by a 2.2-litre turbo-diesel engine that produces 140PS of power and 320Nm of torque. The engine came mated to a 5-speed manual transmission. Based on the variant chosen, customers could get 4x2 or 4x4 setups underneath. The Japanese automaker, Toyota has unveiled the revamped version of next-gen Innova namely- Innova Crysta at the ongoing 2016 Indian Auto Expo. The new Innova has the bigger dimensions now. It is 4735 mm in length, 1795 mm in height and 1830 mm in width. Toyota, however, has kept the wheelbase intact that is 2750 mm, which means the interior space remains the same. The next-gen Innova gets the interior features such as dashboard with wooden inserts, along with a modern instrument cluster and an advanced eight-inch touchscreen infotainment system. Along with these, the vehicle is featured with automatic climate control, power windows and illumination lamps as well. 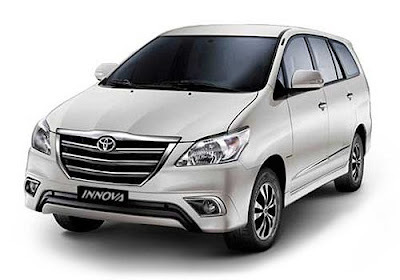 The new Innova Crysta is powered by an all-new 2.4-litre 2GD FTV four-cylinder diesel mill that develops 149PS of power and a peak torque of 342Nm. On the safety side, the top-end variant will get 7 airbags, whereas ABS, EBD, Brake assist and dual-airbags will be standard across the entire range. Tata Motors has launched the new generation Xenon XT in South Africa. The vehicle has 4 different variants - Single Cab (4x4), Single Cab (4x4), Double Cab (4x2) and Double Cab (4x4). It comes equipped with various features such as navigation, Bluetooth, dual airbags, ABS, differential lock, and limited slip differential. This model series is powered by a new generation 2.2-litre VTT DiCOR engine that develops 147bhp and 320Nm of top torque. It also features various comfort and entertainment options such as radio, MP3, bucket seats with armrests, tiltable steering column and others. The pickup will soon receive a facelift in India and it may be launched as a single-cab in January 2017. Apart from a few cosmetic updates, it is expected to get an automatic transmission and the engine could be up-tuned to produce 156PS/400Nm. 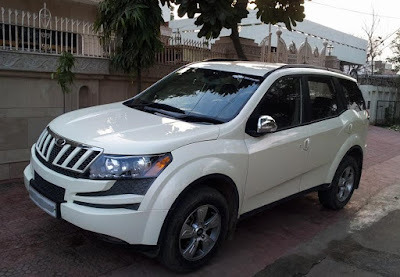 The Mahindra XUV500 has 1 Diesel Engine and 1 Petrol Engine on offer. The Diesel engine is 2179 cc while the Petrol engine is 2179 cc. It is available with the Manual and Automatic transmission. The XUV500 is a 7 seater SUV and has a length of 4585mm, width of 1890mm and a wheelbase of 2700mm. The Tata Nexon has 1 Diesel Engine and 1 Petrol Engine on offer. The Diesel engine is 1497 cc while the Petrol engine is 1198 cc. It is available with the Manual and Automatic transmission. Depending upon the variant and fuel type the Nexon has a mileage of 17.0 to 21.5 kmpl. 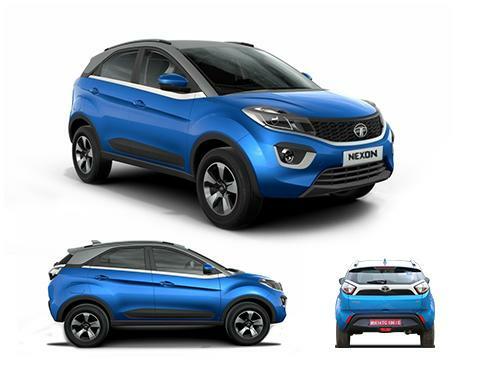 The Nexon is a 5 seater SUV and has a length of 3994mm, width of 1811mm and a wheelbase of 2498mm. 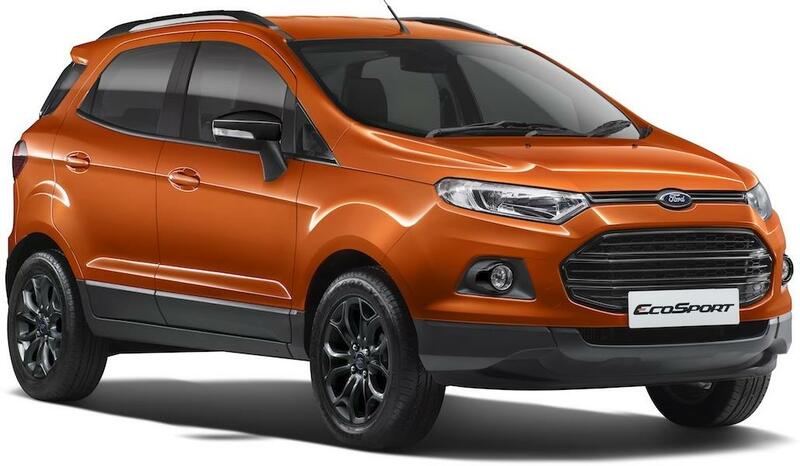 The Ford EcoSport is available with three engine options: two petrol (1.5-litre Ti-VCT 123PS/150Nm and 1.0-litre EcoBoost 125PS/170Nm) and one diesel (1.5-litre TDCI 100PS/205Nm). The 1.5-litre petrol comes with the option of a 5-speed manual or a 6-speed automatic, the diesel comes standard with a 5-speed manual. The 1.0-litre EcoBoost, on the other hand, features a 6-speed manual transmission. Fuel Economy figures stand at 17kmpl and 23kmpl for petrol and diesel manual versions, respectively. The petrol AT is rated at 14.8kmpl, while the 1.0-litre EcoBoost returns 18.1kmpl.